What is missing in these 4 photos? If you look not so carefully, you will see there are no guys standing on the roadside looking for work. The police were out to make sure that the new initiative was enforced. The new “pick-up” spot for casual workers is next to the cemetery/taxi rank at the bottom of IY. What are World Cup widows to do during next month’s tournament in South Africa? Rosemary Behan finds out. 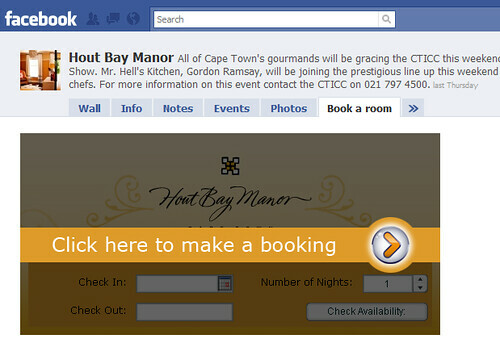 The historical 5-star Hout Bay Manor, Cape Town has married old with new and become what is believed to be the first hotel in South Africa to give guests the convenient option to make a reservation via their newly introduced Facebook page. If you missed the Carte Blanche episode featuring our putrid Disa River then click on the link http://bit.ly/cBOov. Please give comment and be heard!